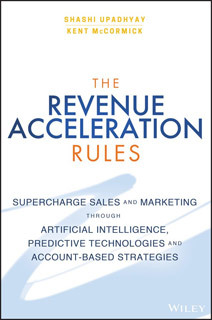 Turn data into revenue in the B2B marketing sphere The Revenue Acceleration Rules is a unique guide in the business-to-business space, providing a clear framework for more effective marketing in an accounts-based environment. Written by a veteran in the predictive marketing sphere, this book explains how strategies typically used on the consumer end can be tailored to drive revenue in B2B sales. Industry experts offer advice and best practices, using real-world examples to illustrate the power of analytics and on-the-ground implementation of predictive ABM initiatives. Covering the complete spectrum from "why?" to "how? ", this book provides an invaluable resource for B2B marketers seeking a step forward in the rapidly-evolving marketplace. Business-to-business sales makes up roughly 45 percent of the economy, and the power of predictive marketing has been proven time and again in the consumer sphere. This guide is the only resource to merge these two critical forces and provide clear guidance for the B2B space. Supercharge your demand waterfall Align marketing and sales Learn best practices from industry experts Grow revenue with account-based marketing Predictive marketing reveals the small clues that speak to big trends. While B2B diverges from consumer marketing in a number of ways, the central demand for value remains; analytics helps you stay ahead of the curve, streamline the marketing to sales funnel, and increase ROI. Strengthen the relationships you already have, attract new accounts, and prioritize accurately to turn contacts into leads, and leads into customers. 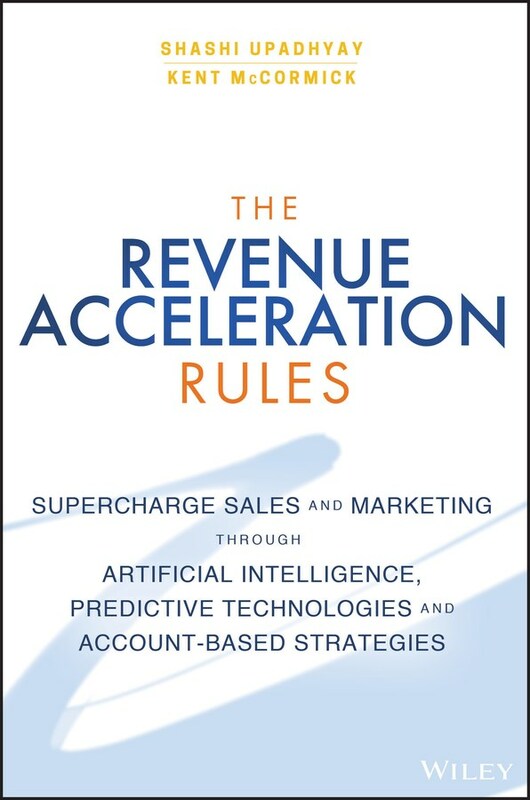 Your data can be your biggest marketing asset, and The Revenue Acceleration Rules shows you how to leverage it into revenue.